Thank you to everyone for making our conference a success. 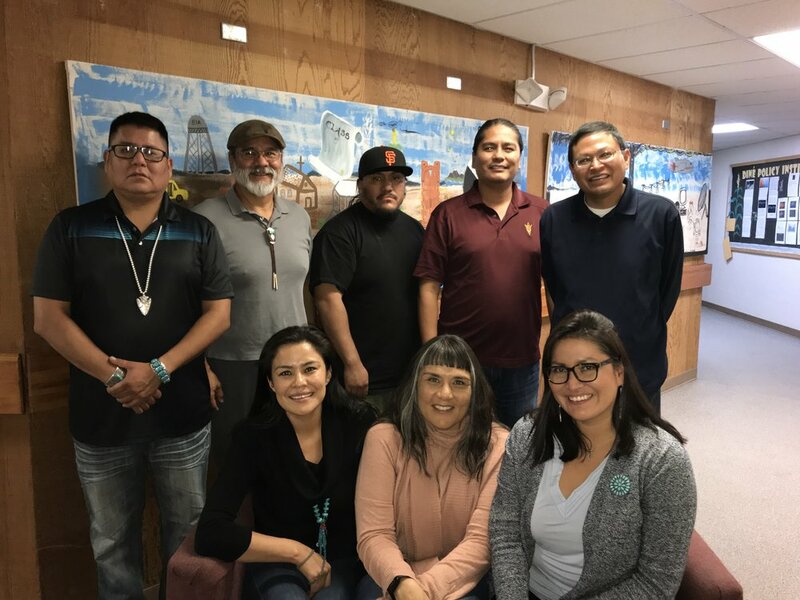 DSCI was awarded a First Nation's Development Institute Grant to provide youth and community workshops and to develop a documentary about the experiences of youth in Kayenta, Arizona, as an extension of our Symposium. To learn about our organization vision, mission statement, strategic planning priorities, priority areas, By-Laws, non-profit status legal notice, and current Board of Directors of the Diné Studies Conference, Inc., formerly the Navajo Studies Conference, Inc., please click the link below. You are welcome to become a member of Diné Studies Conference, Inc.. We encourage you to become a member at our next conference or symposium. You will join an established group of scholars and educators who are dedicated to strengthening our Navajo way of life. Sign up with your email address to receive information about upcoming symposiums, conferences, newsletters, and more. DSCI will not share your name or email address.